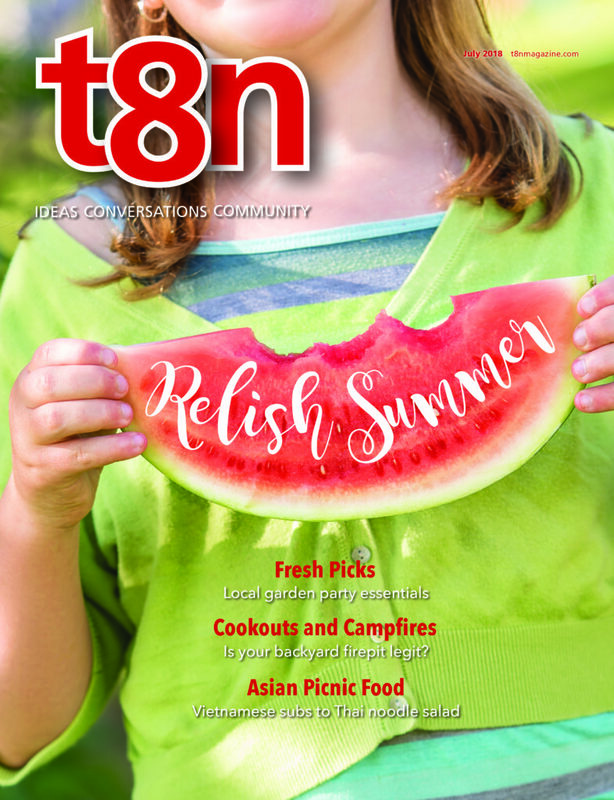 T8N delivers compelling content about the people, stories and issues that make St. Albert a premier city to live in and a dynamic community to belong to. Although our strongest focus is on St. Albert, we also look outward to explore the trends and global issues that capture our readers’ imaginations and shape their perceptions. In doing so, we’re also a place where photographers, writers and other artists inspire ideas, start conversations and build community. T8N—your city, your magazine.